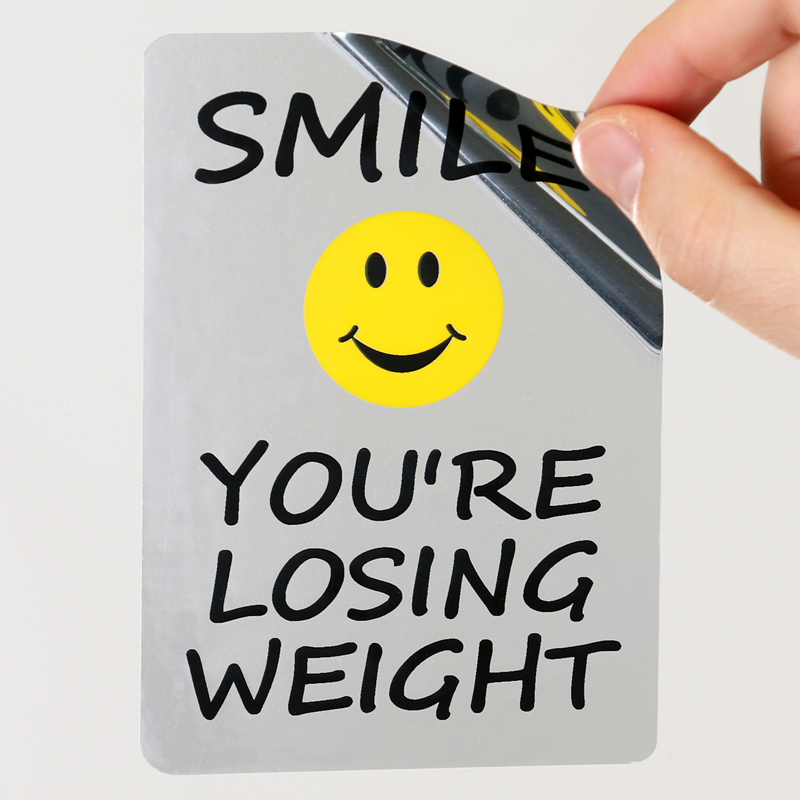 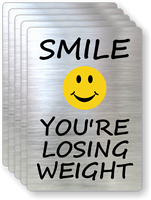 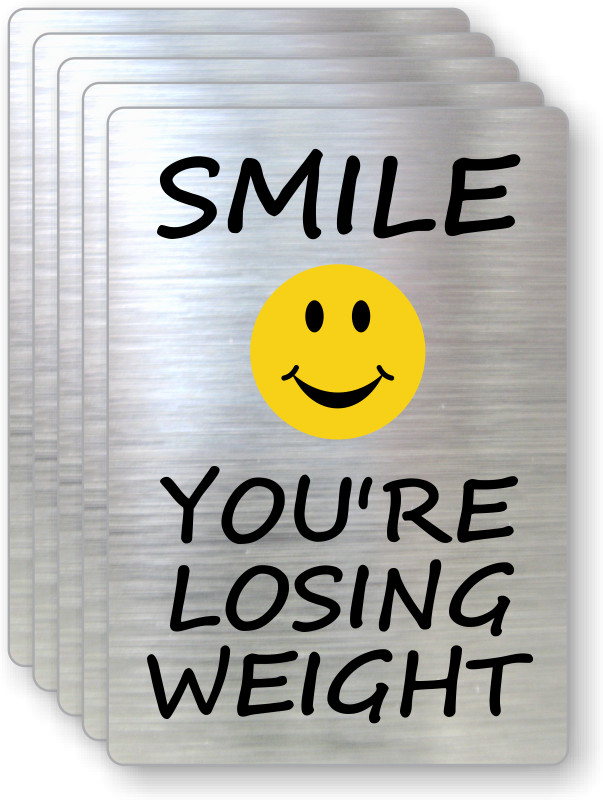 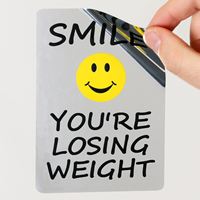 Create a lighthearted, fun environment for your clients who are toiling to lose their weight. 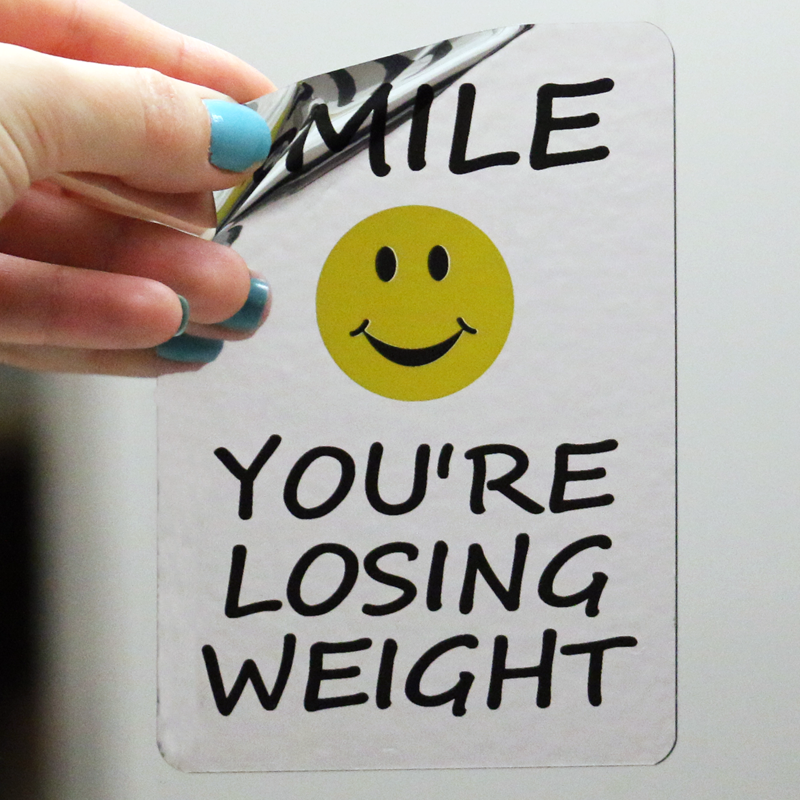 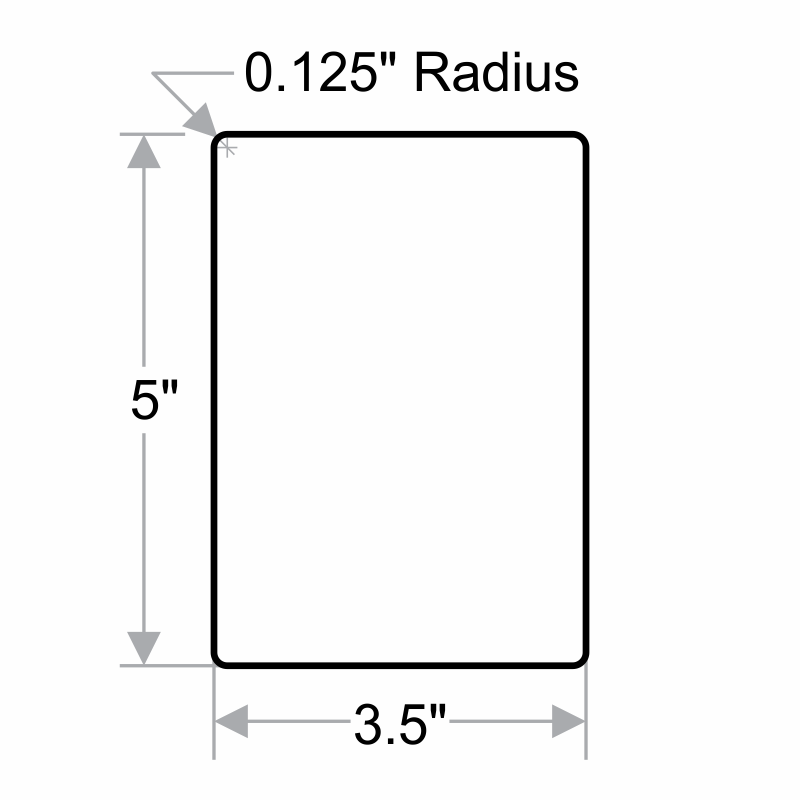 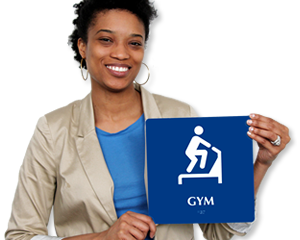 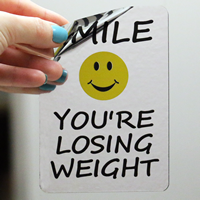 • Our Fitness Center Label is easy to stick on a mirror, glass, or any other surface. 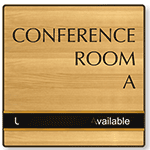 • Brushed metallic finish gives the label a rich look.